Set of 2 Cooler Footman's Loop Brackets. 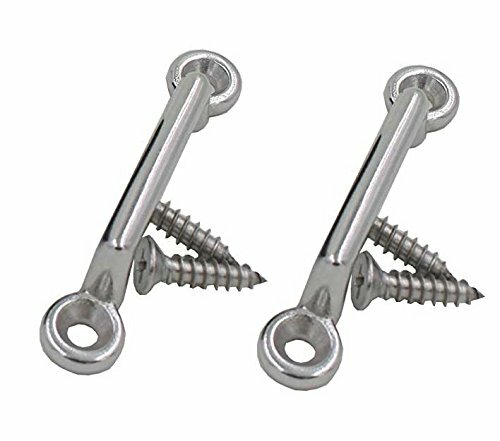 Stainless Steel with Stainless Steel Screws. Works with most rotomolded cooler manufacturers' straps including Yeti and RTIC. Fits most rotomolded cooler manufacturers' straps including Yeti and RTIC.